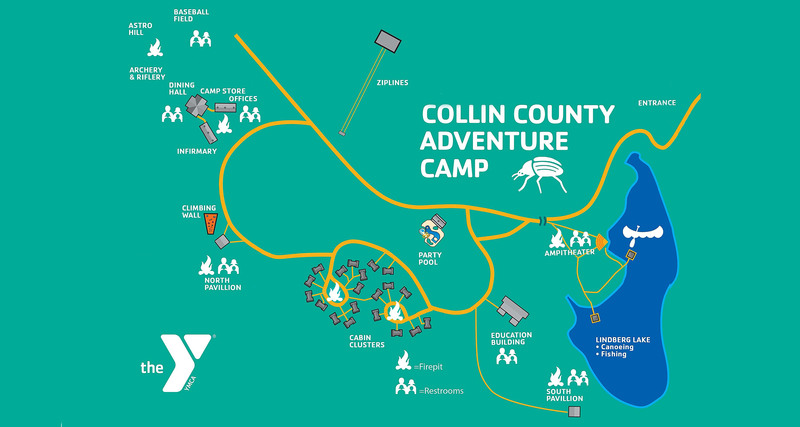 Established in 2006, Collin County Adventure Camp is located near Anna, TX and serves the surrounding communities with outdoor education programs, conferences and retreats, and summer day camp. 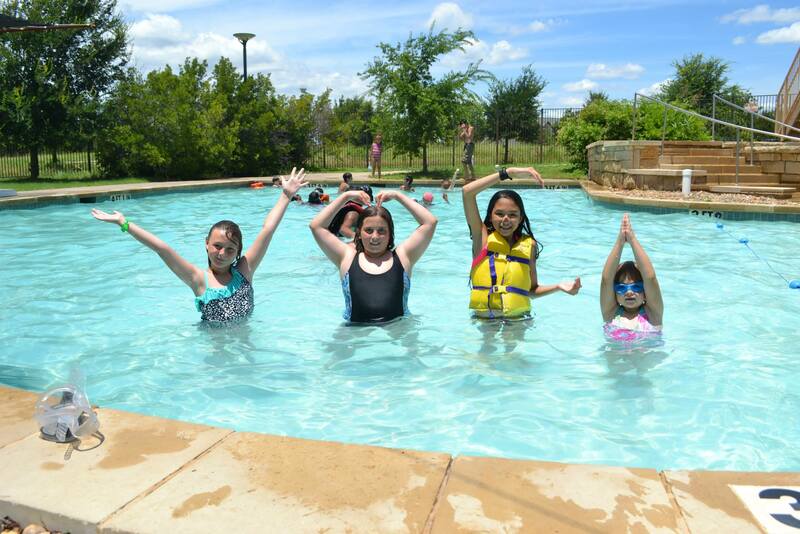 Our staff is here to answer any questions you may have and assist you in planning your next visit. Please feel free to contact us at any time. Administration Office hours are Monday through Friday, 8-4. 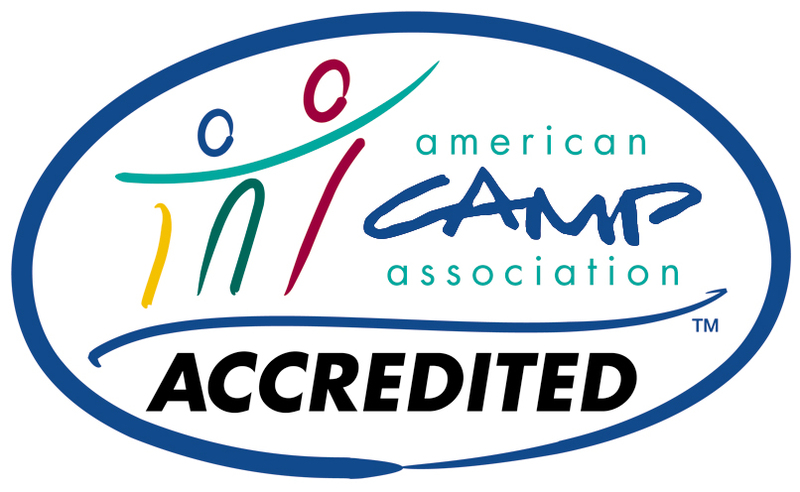 To contact any staff member directly, click here.